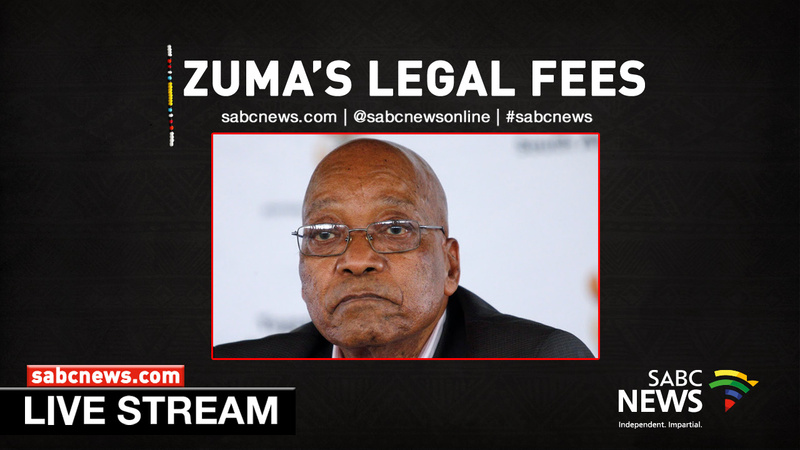 WATCH: Judgment on Jacob Zuma legal fees case - SABC News - Breaking news, special reports, world, business, sport coverage of all South African current events. Africa's news leader. Jacob Zuma faces 16 charges of fraud, corruption, money laundering and racketeering stemming from 783 alleged payments to him. Former president Jacob Zuma in court to know fate on whether he will have to personally pay for costs related to his fraud and corruption case or not. The High Court in Pretoria hands down judgment on the application by the Democratic Alliance (DA) and Economic Freedom Fighters (EFF) to set aside an earlier agreement authorising state funding for Zuma’s defence in criminal cases. This entry was posted on 13 Dec 2018,10:02AM at 10:02 AM and is filed under South Africa. You can follow any responses to this entry through the RSS 2.0 feed. Both comments and pings are currently closed.